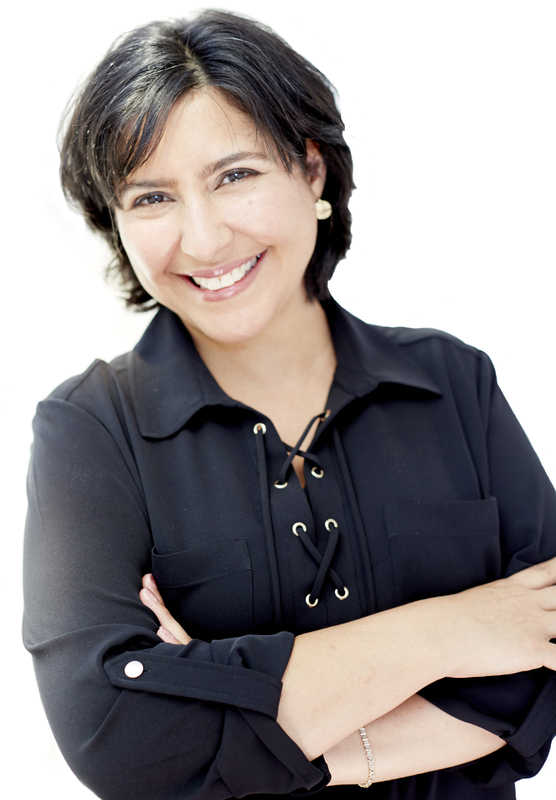 Elizabeth Santiago is a Business Coach of BEST Coaches and a multi-entrepreneur with a passion for sustainability. As founder of CeleBritAy and a multi-passionate CEO, she is on a mission to support entrepreneurs who are ready to get results, maximize their profit, make an impact & scale their business using sustainable business practices. owner and founder of an award-winning sustainable company. “Reasonable people accept the world as they see it, unreasonable people refuse to accept the world as it is, so they set about changing it. Therefore, all progress relies on unreasonable people. Are you an unreasonable person with unreasonable expectations in your business? Would you like to be able to make a positive impact in areas which are important to you through your business? It could be local matters, social or environmental causes, but you are unsure how? Making UnReasonable Profits, Scaling Your Business, And Making An Impact Don’t Need To Be Mutually Exclusive. You can do both… no matter what your business is. In fact, I’ll suggest that focusing on sustainability is the key to maximizing your profits, attracting more customers and scaling your business. See, people know what’s happening around them and are actively looking to support those who are stepping up and doing something about it. So with some small shifts in your focus, you can easily stand out from your competitors, open new doors and attract key people to help support your cause and business. Growing faster, attracting more people and maximizing your profits allows greater impact, and thereby taking you back to growing faster. So YES!!!! You can have it all, a great business full of great people, UnReasonable profits all while making an impact into the areas which are important to you…just ask me how!